Despite maintain a high level of hygiene it is inevitable that where large numbers of people mix bugs and illness will be spread. You may find that your child becomes susceptible to minor ailments. We try to reduce the risks but require assistance with this. It is an Early Childhood regulation that your children do not attend while suffering from conjunctivitis, chicken pox, rubella, mumps, vomiting or diarrhoea. Children must have a 48-hour period free from symptoms before returning to BabySpace. We request that you do not bring your child if they have a temperature and/or runny nose with green mucus or require one on one attention due to illness. Loose bowel motions attributed to teething are still hazardous to the staff changing them. If a child is unwell it places a stress on the staff and other children. The unwell child finds it difficult to cope and takes longer to recover. We appreciate that it may be difficult with your work or study commitments but please make other arrangements for your sick children. Please see our Accident and Illness Procedures for more details. BabySpace is open Monday to Friday from 8am to 5pm. Sessions are available from 9-12pm or 1-4pm a minimum booking of 3 sessions is recommended. A daily booking may not be for less than 3 hours. Baby Space Nelson Fees are: Fees Hourly $8, Session $22 ( 9am-12pm or 1pm -4pm) Daily $55, Weekly $275. Invoices are produced on a fortnightly basis for the hours booked and any extra hours attended. Payments will show on your next invoice with a receipt. Automatic payments or internet banking deposits are preferred, please put your child’s name as reference. Please note 2 weeks’ notice are required cancelling your booking and full fees are charged when your child is absent to retain their space. A late fee of $5 applies for every 5 minutes that you are late after the centre closes at 5pm. A deposit of $50 is required this is deductible from your first invoice. This is not refundable once your booking is confirmed. WINZ subsidies are available, please ask for a form. If granted your WINZ subsidy is deducted from your invoice. Should you be declined you are responsible for paying any fees incurred. What do I need to bring to BabySpace Nelson ? Food & drink, bottles or drinking cup, disposable nappies, change of clothes; appropriate clothes (sunhats, winter hats, gumboots, waterproof pants); medication, creams, teething gel, security toy, favourite blanket, dummy, etc. Please ensure that you sign your child in and out at the attendance sheets as this is a legal requirement. In the event of an emergency it is vital that we have accurate records of attendance. Add any comments including if anyone else is to collect your child that day. Take a couple of minutes to settle your child in and let us know your child’s specific needs for that day. We recommend that you and your child spend time at BabySpace before you leave your child. The length and number of visits will vary for each child. These visits enable you, your child and the teachers to get to know each other in order to best care for your child. It is vital for your child to become familiar with their new surroundings and the better prepared we all are the smoother it all goes. When it is time to leave, please say goodbye and let your child know you will be coming back. Don’t be tempted to just disappear as this can lead to your child becoming clingy and distrustful. If your child has a comforting toy or blanket it is advisable to being that along as a positive connection with home. You are welcome to stay, visit or phone as often as necessary. At BabySpace we keep photographic and written records of your child’s time with us. Their profile book presents their learning and development including learning stories and anecdotal records based on their interests, strengths and abilities. We welcome and invite you to contribute to these records with stories, photos and observations of your own. The sharing of these stories provides a deeper knowledge of your child. One of the ways we may do this is by emailing copies of stories for you to add your “voice” to. Photos may often show more than one child so if you are concerned about your child’s photo being in another child’s profile book please speak with a teacher. Establishing a trusting relationship between the child, teachers and parents is paramount to us. To facilitate this a teacher will be assigned as a primary caregiver for your child. They will be consistently available to your child and be responsible for care-giving requirements. 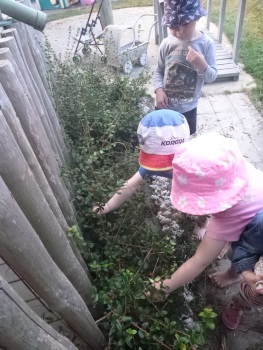 This promotes an environment where infants and toddlers become confident capable explorers. 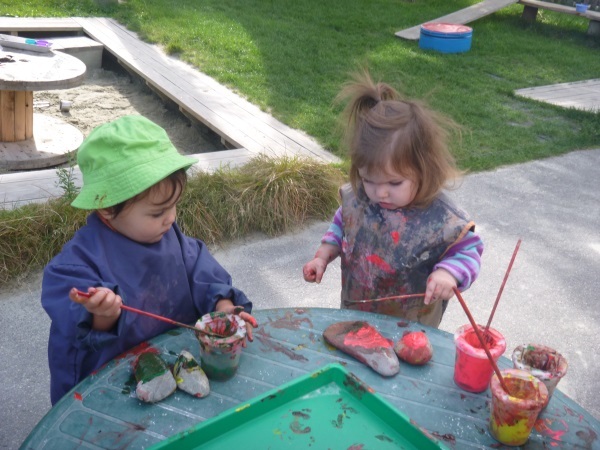 Social relationships are supported with children learning through interaction with their peers and responsive adults. At BabySpace we value the selection of high quality teachers who bring experience, knowledge and a genuine love for working with young children. At times we may have student teachers, it is great to have them as part of team, however they are never left in positions of responsibility & are always supervised by permanent teachers. After our daughter attended BabySpace, there was no question for us that this is where our son would go too. 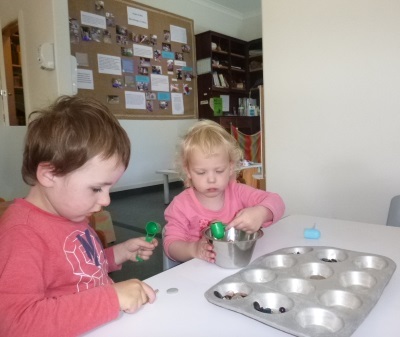 We have loved seeing how both of our children have thrived in BabySpace's lovely environment. The teachers have nurtured our children's interests, supporting them with their new challenges and made them feel safe and secure. We feel like BabySpace is an extension of family, the teachers being like surrogate aunties for our kids. Our daughter loves going to BabySpace! 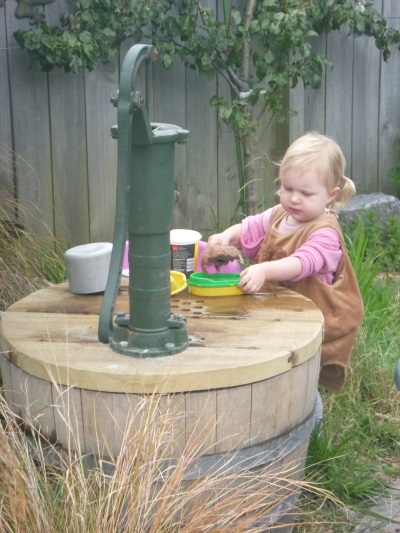 They do lots of activities, have a great outdoor play area and a wide variety of things to explore, play with and learn from. I was very nervous about starting my daughter in daycare as we had both had over a year of Mummy daughter time. All the staff were so understanding of my daughter and my needs. We had a lovely slow transition and my daughter settled in perfectly. I love how BabySpace is not routine driven they are child led so will offer food if my daughter is hungry or encourage sleep when she seems tired. I really cant thank all the staff enough for the care they provide my daughter. It is now like a second home for her and she loves going there! With both of us working it was essential for us to have our daughter in a centre that provided great quality of care where staff were informative about how she spent her time there. We wanted an insight into what activities she had enjoyed, how well she had eaten and if she had a good nap etc. We have found the BabySpace team to be very helpful and kind. The updates they provide on her daily accomplishments and development let us know that our daughter is well cared for and receives thoughtful and focussed attention. The staff are all very experienced, well certified and have been there for many years. 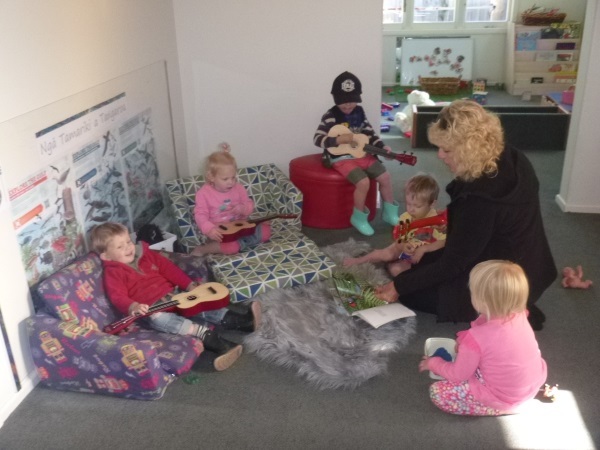 For us there were many positive reasons for choosing BabySpace - the kind and open nature of the staff, the way they apply their training to our child’s learning and development, the friendliness of the families that go there and the location. These aspects combine to provide a nurturing and safe environment for our daughter and memories to treasure. I would highly recommend BabySpace to anyone; we had an excellent experience that lasted 2.5 years. 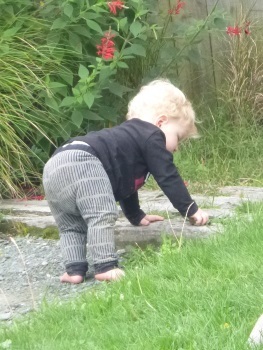 When I left my child with the BabySpace team I always knew she was safe, cared for and loved. 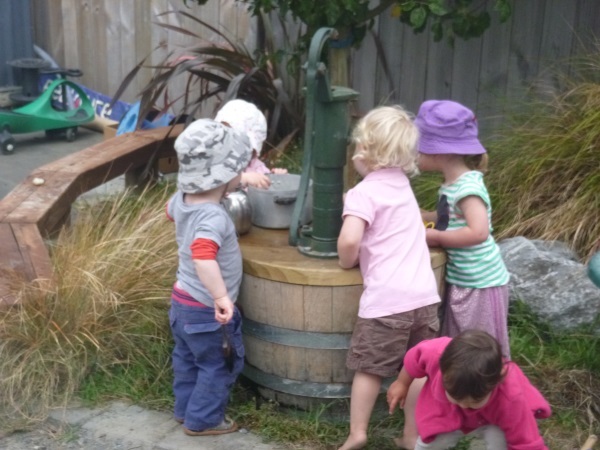 Over the last few years we've had 2 little ones be a part of this amazing centre. We couldn't have asked for anything better... teachers are so hands-on, loving, caring and really supportive if and when needed. They also have various activities & resources available and my kids love(d) going. What I really loved was, that as a parent, I was always communicated with so well throughout their journey (storypark/profile books and one on one when I pick my child up - really great to hear all about their day, interests & activities). I can't recommend BabySpace enough - Thank you for making us feel so welcome and part of your 'BabySpace' family! We absolutely love BabySpace and would recommend to anyone! Our first child attended BabySpace 4 years ago and we did not hesitate to enrol our second child. The teachers are amazing – they are all so caring and really look after the children. I love that the same teachers are still there after a number of years – this really says something about the atmosphere and how the teachers are looked after as well. 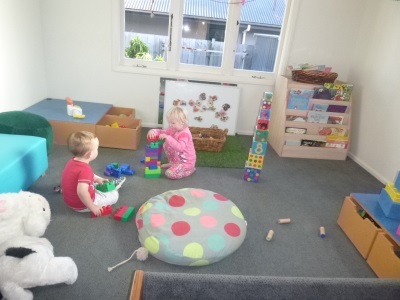 I am always amazed by the quiet and calm, even though there are little children running around having a great time and learning heaps through all the amazing experiences provided each week. Thanks so much to all the BabySpace team for looking after Brea so well.